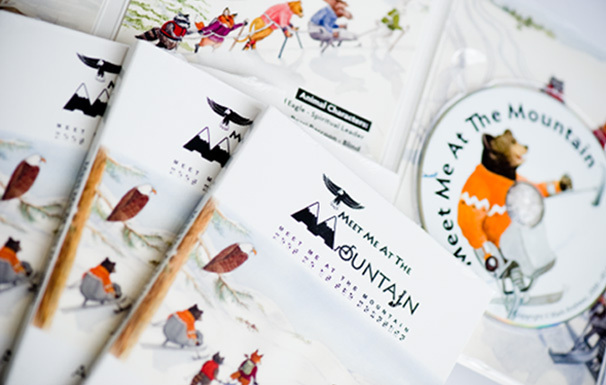 Meet Me At The Mountain (MMATM) is a special children’s book. The book sends a positive message by celebrating people’s different abilities. Each of the characters in the book has a different disability. The story highlights the importance of teamwork and friendship.